Audio-Technica Corporation was established in 1962 in Tokyo, Japan by Hideo Matsushita, that designs and manufactures a wide range of products, including high-performance microphones, headphones, noise-cancelling headphones, wireless microphone systems, mixers and electronic products for home and professional use worldwide. Company’s first launched product was AT-1 and the AT-3 MM stereo phono cartridge that initially supplied to the audio equipment manufacturers in Japan. Afterword’s business rapidly developed and they expanded into other sectors. In the year of 2008 they had celebrated 20th anniversary of supplying microphones for US Presidential Debates. 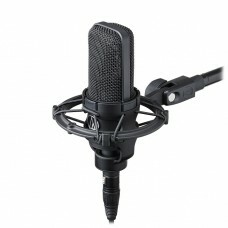 This world class audio brand has extreme expertise in the field of microphones. 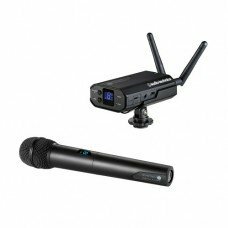 In terms of serving the market they have varieties of wired and wireless microphones for studio, network, stereo, camera mount, tie-clip, conference systems etc. 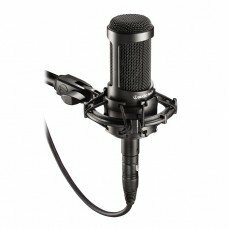 Audio Technica AT2035, AT4040 Cardioid Condenser, AT2050 & AT4050 ulti-pattern Condenser and ATW-1702 System 10 Camera-Mount Wireless are some of the highlighted models we offer at best price all around the country. This device is very essential for YouTube studio or any kind of professional use. 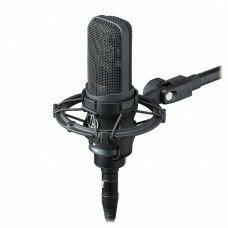 By focusing the growth of this industry, we have introduced these quality microphones in the market of Chattagram, Rangpur, Dhaka & Sylhet. 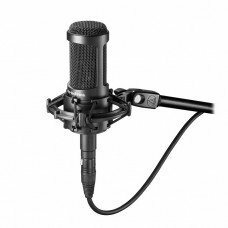 Shop online from Star Tech’s official site and place your order for your desired microphone. Our delivery channel will ensure a new product in your hand.